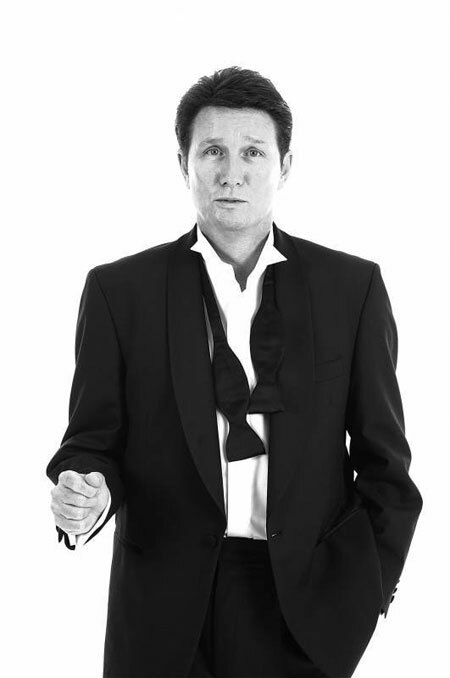 This 'One Man Rat Pack' is a true professional and his fabulous live show is packed with all the classics and is ideal entertainment for any occasion or venue. 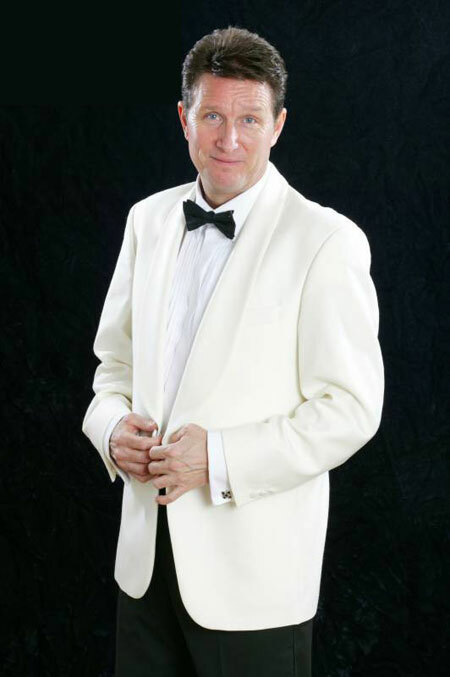 This 'One Man Rat Pack' is a true professional and his fabulous live show is packed with a vast range of classic songs and is ideal entertainment for any occasion or venue. Each set can be tailored to meet your requirements whether you want to get up and dance the night away or just sit back and relax to the music, we guarantee you will be more than happy with his polished performance. 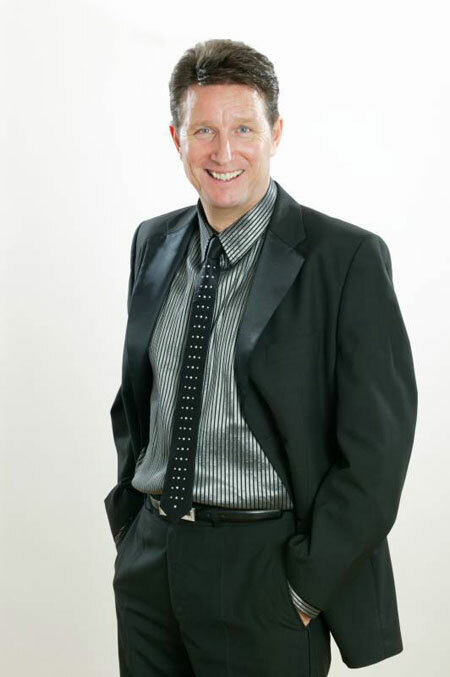 He performs timeless classic songs by the likes of Frank Sinatra, Dean Martin, Sammy Davies Junior, Bobby Darin, Matt Monro, Andy Williams and Michael Bublé. His repertoire includes: Fly me to the Moon, Mack the Knife, Little Old Wine Drinker Me, Beyond the Sea, I've got you under my skin, That's Amore, Born Free and Sway to name but a few. 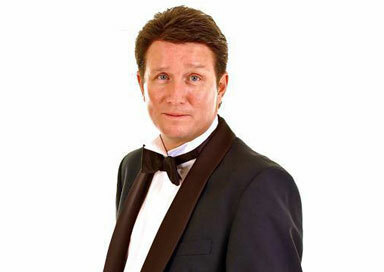 His rendition of these songs is stylish, sophisticated and down right entertaining as this show has proved to be a Big Hit with audiences of all ages. This show is a perfect accompaniment whatever your event and would be ideal entertainment for weddings, casinos, anniversaries, golf clubs, hotels, or corporate events. Rock & Roll is King - E. L.O.